Verizon should push for a big discount off its pending $4.8 billion deal to buy Yahoo, given Yahoo’s recent data breach and reported questionable security practices, several analysts said Friday. A report on Thursday in the New York Post, quoting unnamed sources, said Verizon pushed Yahoo for a $1 billion discount on the purchase deal. The discount is being sought because of Yahoo’s enormous data breach revealed two weeks ago and, more recently, reports that Yahoo was under a court order to scan emails for terrorist chatter, according to Post report. Neither Yahoo nor Verizon would confirm the discount is being actively sought when asked by Computerworld. However, three Verizon officials who asked not to be named said that Verizon is very concerned about Yahoo’s recent data hack and security practices. According to sources in the Post report, Verizon’s AOL Division chief Tim Armstrong flew to the West Coast to meet with Yahoo CEO Marissa Mayer in recent days to seek the price reduction. The sources said Yahoo officials pushed back hard, saying that a deal is a deal, and that Verizon had no legal recourse to change the terms. But analysts said that deals such as the one between Yahoo and Verizon would certainly include provisions for changing the final purchase price, depending on discovery of new information after the deal was first reached. Moorhead said such a purchase price reduction is normally calculated as the difference between forecasted net cash flows compounded over the next 30 years at the beginning of the deal and what that amount is after new information comes to light, such as the breach and reports of government snooping. Some said Verizon should seek an even greater discount than $1 billion, given the size and potential long-term liability the data breach could cause. 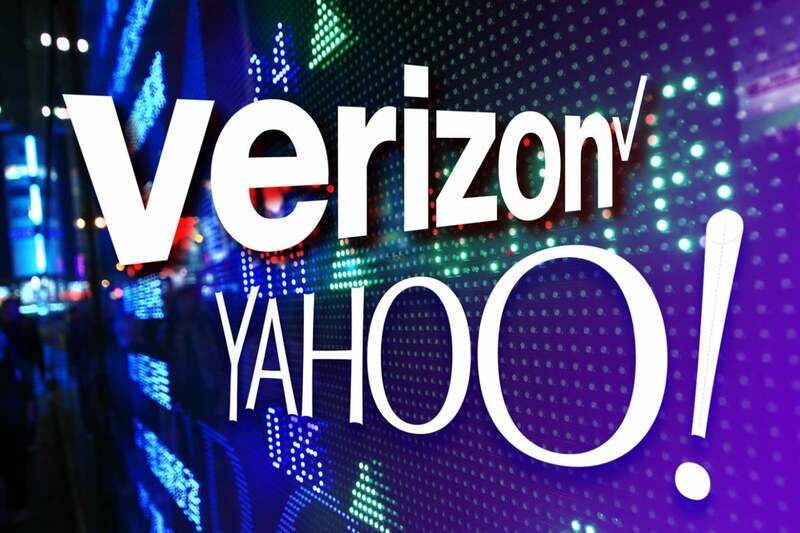 If Verizon pushes for too much of a discount, however, Yahoo might seek to dissolve the deal. “I think it is very likely that Verizon is on firm ground in looking for a price adjustment,” said Jack Gold, an analyst at J.Gold Associates. It’s significant that Verizon would assume any potential legal liabilities as a result of the breach that could last for years, Gold said. However, one lawyer said Verizon shouldn't receive a reduced price for Yahoo because Yahoo was the victim of a crime in the massive hack. "The bad guys are the hackers," said Michael Pennington, an attorney at Bradley Arant Boult Cummings, in an email. "The federal government has been hacked, too," said Pennington, who specializes in class-action suits and complex commercial litigation. "Should the government lower taxes just because it has been hacked? Of course not." When the Yahoo breach was first made public, Pennington said that "the mere fact of a breach does not mean Yahoo, itself the victim of a criminal act by others, should now be exposed to class action liability as a result, particularly from class actions brought on behalf of those who cannot demonstrate real harm resulting from this specific breach." He added: "The truth is that no one should have an honest expectation that any online service they use today is absolutely immune from the possibility of state-sponsored and other sophisticated hacking attacks."